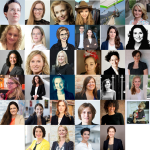 Following our initial overview of FinTech Power Women in Germany, Austria and Switzerland (DACH9 at the end of January 2017 we received an overwhelming volume of feedback. We also got numerous recommendations regarding additions. For both we are extremely thankful. As a consequence of the above we have now updated our list/ranking of Female FinTech Influencers. 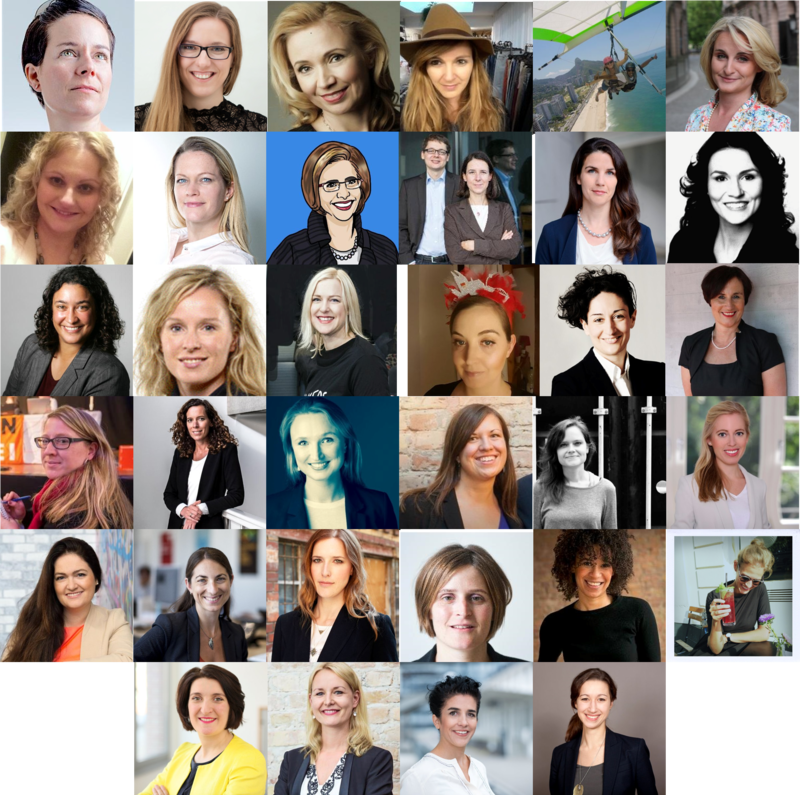 We are keen to add more female FinTech influencers especially Austrian and Swiss: Suggestions are very welcome! And: Don’t miss the stunning group picture at the very bottom of the list! Bankenkorrespondentin beim @handelsblatt in Frankfurt. Ich twittere meine private Meinung. RT ≠ endorsement. Country Manager DACH @holvi. Fintech, product marketing, business development, startup life. Tweets in English and German. Berlin is my castle. Managing Director @FinLeap & Founder @FintechLadiesEU.